Whatever event or gathering you’re organising, however large or small, corporate or sporting, indoors or outdoors, it’s important that organisers don’t overlook the safety of those attending. Event First Aid and Security cover is an essential service you should provide to ensure you can deal with medical or security issue that may arise. Don’t forget, you are ultimately responsible for the safety of all guests or attendees at your event or premise. At Watson Training Services, we realise that Event Organisers have enough to worry about and arrange on event days and that event first aid cover isn’t always the first thing you think about. Why not let us take some of the pressure off you? 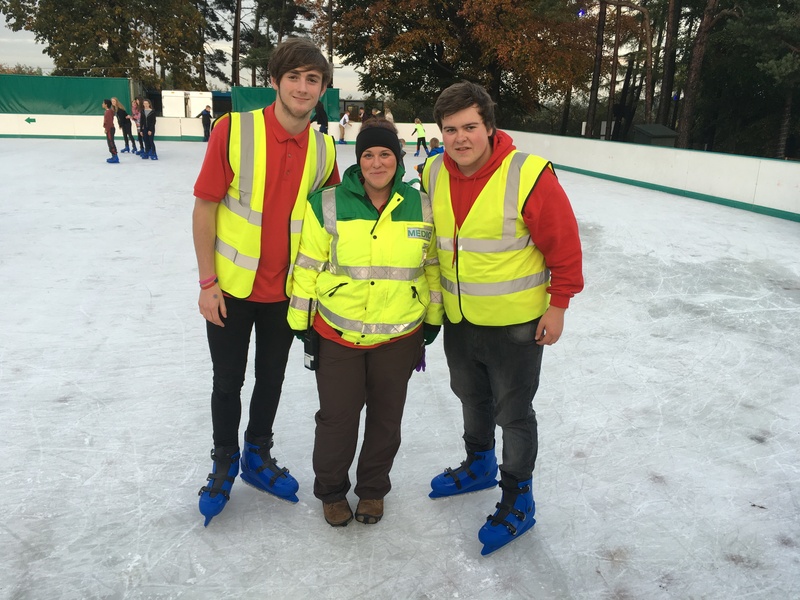 Our initial risk assessment will determine the number of First Aid and Security personnel and equipment you require to ensure your event is run as safe as possible and complies with all Health and Safety regulations. Are team are ex military specialists and experts in the field of planning for emergency medical and security situations. However Large or small your event may be we can help you with any of the following.